The 12-inch Curved knife is the right knife to break down and fillet larger fish and game. It’s perfect for most saltwater fish, large freshwater fish, as well as a variety of game. It excels at helping you break down fish and game into more manageable sizes. The curved blade’s length enables you to cut all the way through and gives you the full range of motion needed in order to make a clean cut. 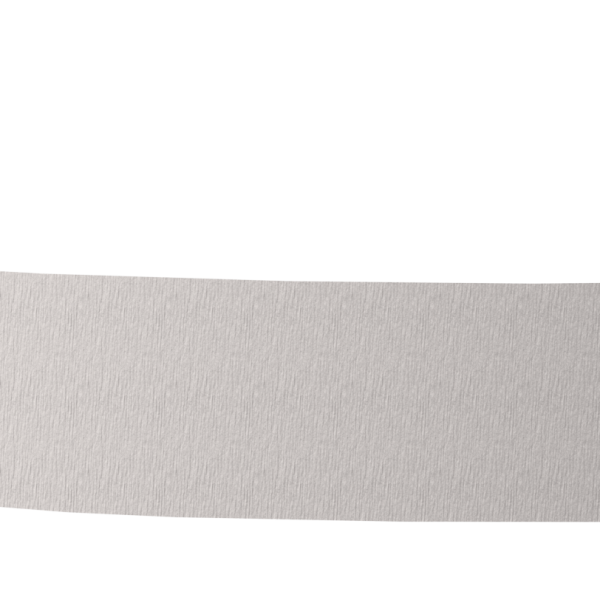 It’s great for processing wild fish and game, but many chefs also choose this larger breaking knife for processing meat in their own kitchens. The blade is razor-sharp 420J2 stainless steel for excellent corrosion resistance—always important for use in a wet environment. The steel is also quite tough and easy to re-sharpen. What’s more, it offers just the right amount of “flex” to make filleting easier and to preserve the delicate flesh and flavor of the product. The handle is glass-filled nylon for durability and has a rubberized overmold with our exclusive K-Texture™ grip. The K-Texture™ pattern ensures you always have a secure hold—even in slippery conditions. 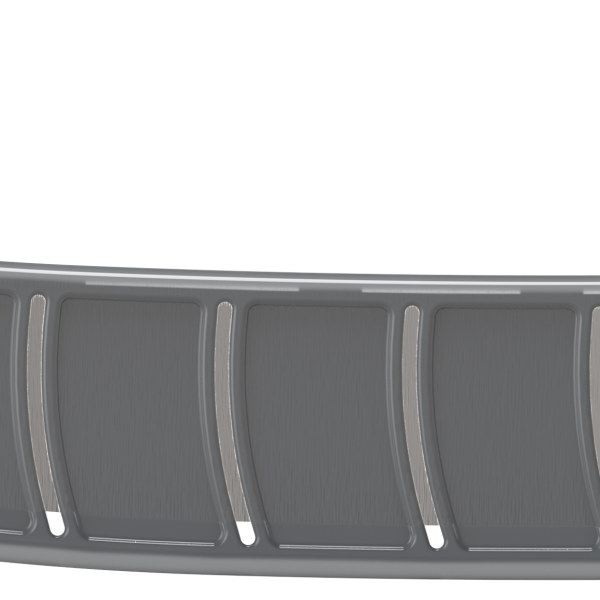 For easy storage, the 12-inch Curved knife with K-Texture™ includes a blade protector.